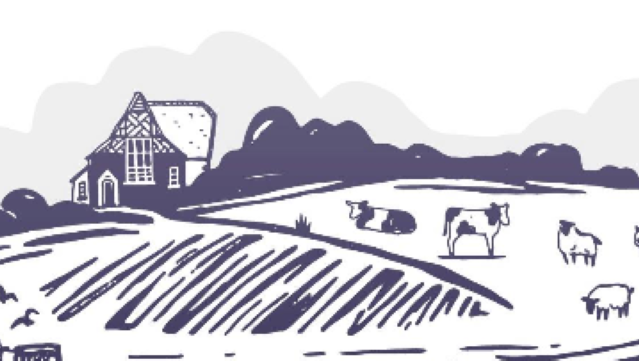 The South Ormsby Estate are looking for a Dairy Herd Team Leader to run the Dairy herd activities across the estate and help them to create the best farming estate in the world. The role will involve choosing 5-10 cattle from the original population Lincoln Red herd as well as working with the Estate’s Herd Manager to be responsible for the care and wellbeing of the animals. The role will involve setting up a small milking unit, to provide milk for cheese making at a local cheese maker. The cheese will be sold as part of ever increasing business ventures on the estate. The cattle will be milked from February to November and will return to the original herd over the winter. The successful applicant will assist with feeding the main herd over the winter, taking any holidays during this time. Part of the role will be to find a local person to cover for weekend milking on a part time basis. The aim is to build up the dairy herd over the years to meet the required need for the milk for the Massingberd-Mundy brand of hard cheese. Understanding of rotational grazing system using electric fences. Experience of working on a milk unit and understanding about dairy cattle with a focus on cow health, welfare and production. Shows attention to detail in all aspects of their work and a commitment to excellence in all areas. This is a fantastic opportunity for someone who has a background in dairy farming with a genuine love of animals.